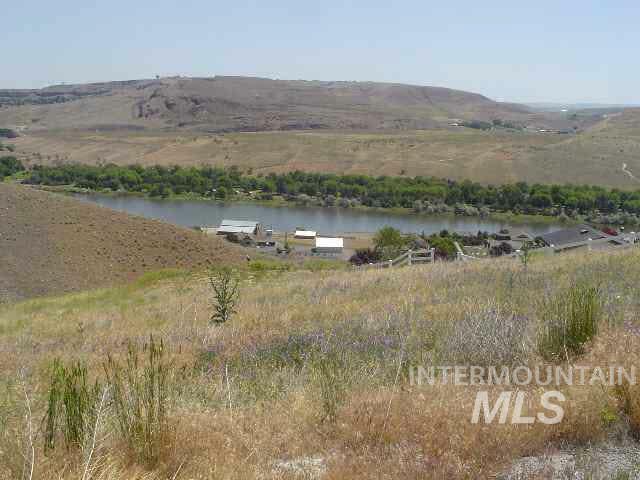 6620 Hwy 44, Middleton, ID, 83644 - Photos, Videos & More! 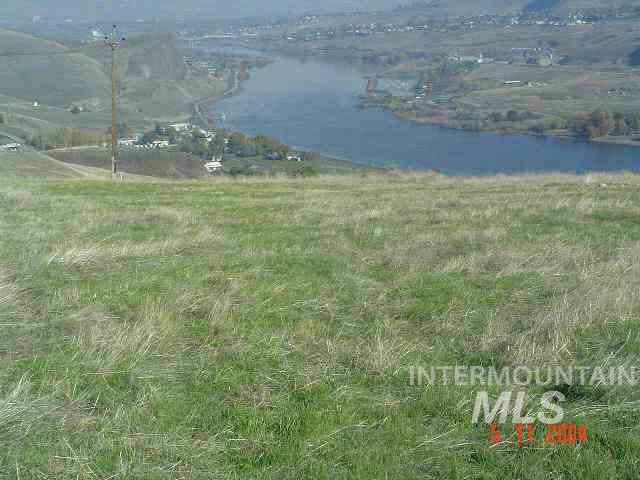 Absolutely PRIME commercial/ residential development potential. 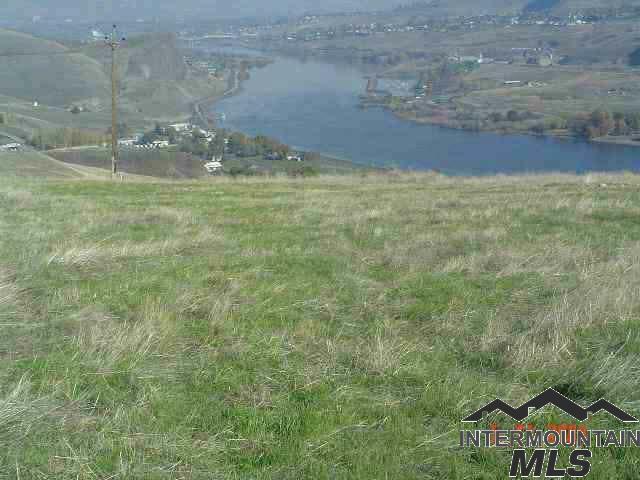 The land is on the far eastern edge of Canyon County but annexed into the city of Star. The possibilities are limitless. Zoned mixed use. Star is growing and soon to be the center of attention. HWY 16 is nearby and set for expansion. Come be the future of Star.